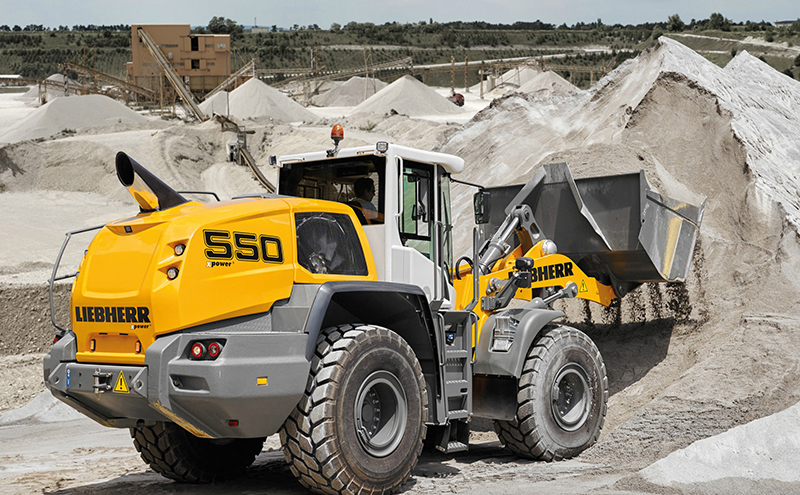 LONG-standing ScotPlant exhibitor Liebherr is celebrating 50 years in Scotland this year. 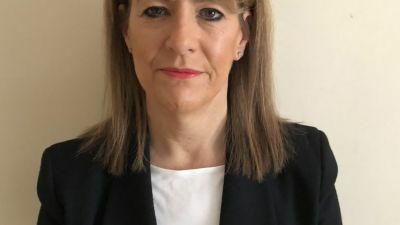 The manufacturing giant returns to Ingliston with a line-up that includes an L550 XPower wheel loader, the PR726 crawler tractor with a power angle tilt (PAT) blade and two crawler excavators: an R946 and an R922. 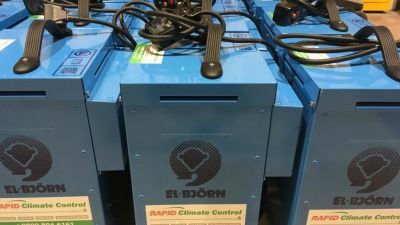 The 22-tonne R 922 tracked excavator is described by Liebherr as the machine for users looking for an excavator that “does the job, keeps you comfortable during operation and has a powerful engine that complies with current emission standards without the need for a bulky DPF or AdBlue”. The cab features automatic climate control and a heated air suspension seat. 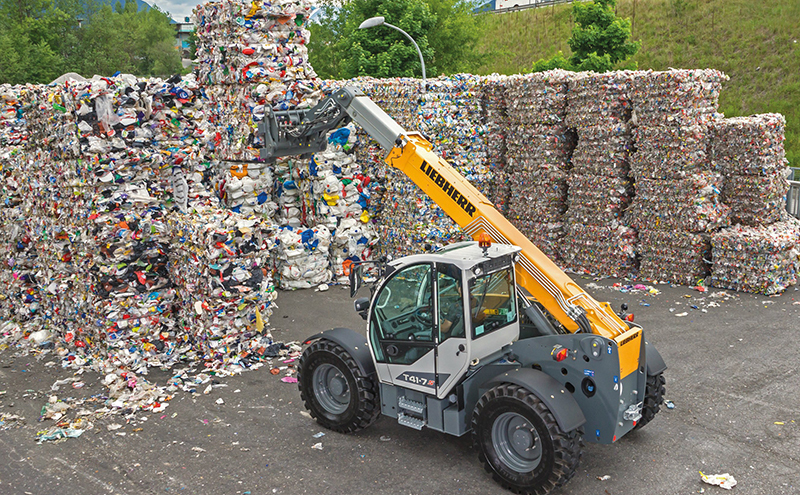 Liebherr will also be displaying a T41-7S from the new telehandler range, which was launched towards the end of last year. 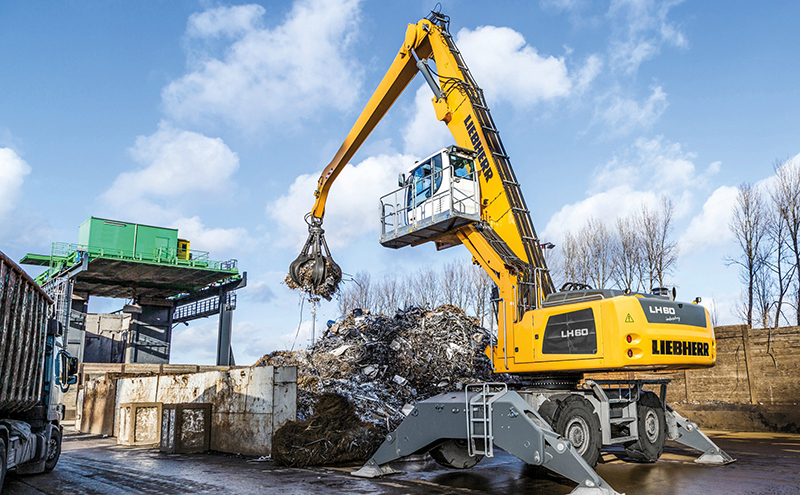 And for the first time in a while, Liebherr will be exhibiting an A 924 Rail Litronic along with an A 910 compact wheeled excavator and two material handlers: an LH24M and an LH60M.